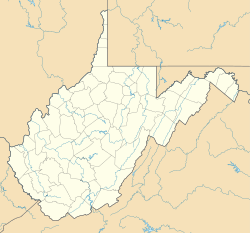 Skyline is an unincorporated community in Mineral County, West Virginia, located at the intersection of U.S. Route 50 and West Virginia Route 42 atop the Allegheny Front. Skyline is best known for its view of Saddle Mountain. This article about a location in Mineral County, West Virginia is a stub. You can help Wikipedia by expanding it. This page was last edited on 13 January 2018, at 23:11 (UTC).